Anti-shrinkage and quick setting plaster, studied to restore both concrete as well as reinforced concrete. 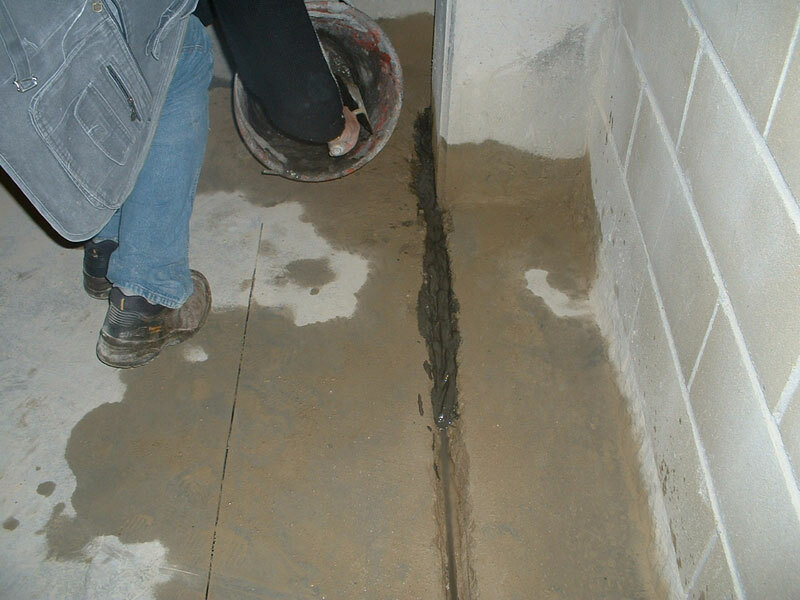 It adheres perfectly to the surface to be repaired, bringing the concrete back to its original state and to the same structural strength. 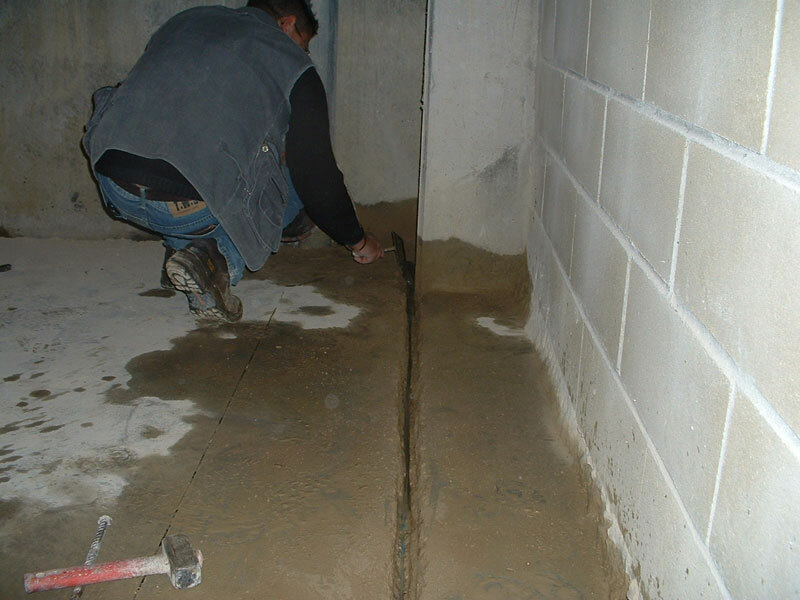 It is used to repair and fill worn-out or missing concrete, even where the iron rods are exposed or corroded, and to restore brick or stone masonry which have lost their uniformity and consistency. It can also be applied on cornices, window-sills, girders, silos, viaducts, railbridges, underways, damns, tanks, pools, any type of fissures in plaster or concrete structures. Quick setting from 15 to 20 min depending on the temperature. It can be easily prepared by mixing it with water. The total absence of shrinkages and oxidation guarantees a perfect and long lasting repair. It features a high structural strength. Its properties are similar to the ones owned by concrete. It does not contain waxes, metals or tar. It does not need any reinforcements or formwork. The quick setting property speeds the work time. The surfaces that have to be repaired should be perfectly clean. The rust and the loose concrete pieces must be removed from the iron parts with an iron brush or by sanding and chiseling. After the cleaning, wash the concrete with clean water. Wet the surface before applying the product. Prepare the material by adding only water. The water percentage required to mix the powder is 13%. Mix only the quantity that can be applied within 10 min. Once the product has been mixed it will set in 15-20 minutes, depending on the temperature. Apply the first hand with a brush on concrete, on iron rods, on bars or other iron material, ensuring that it covers any parts. After 5-8 min carry on repairing by using a trowel and apply layers of 2,5-3 cm. Wait from 10 to 15 min between each layer, depending on the temperature. Scrape the surface to allow the following layer to adhere perfectly. Incidence: 20 Kg/m² for 1 cm of thickness. 25 Kg bags. Do not regenerate the mixture. Do not add other material to increase the volume. Do not mix for too long, but only the time necessary to obtain the mixture. Do not let the applied layer warm up. Wet with water for 15 min circa. Do not apply on painted or structurally weak surfaces. Do not apply layers thicker than 3 cm. Recommended especially for the applications with positive hydrostatic pressure, it does not require any confinement. The product is non-toxic, but once mixed it becomes abrasive. Use gloves when applying the product. If the material gets in contact with the eyes, wash thoroughly with clean water and do not rub the eyes.